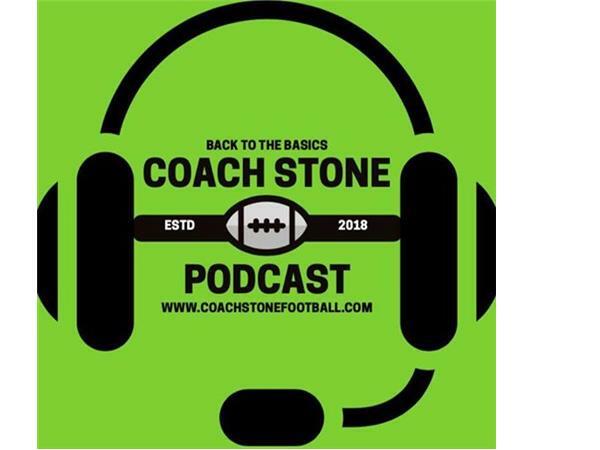 Friday, May 25, 2018 8pm-CST, Coach Stone's guest on Coach Stone Podcast will be Coach Kyle Oppenheimer. 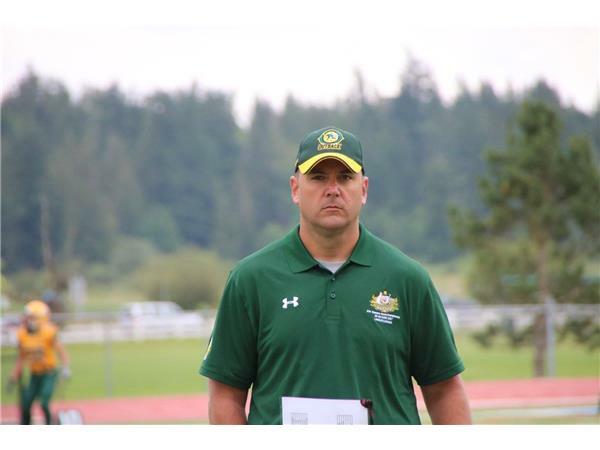 Kyle Oppenheimer, Executive Director and founder of Helmets to Heal, is a former football coach and player. 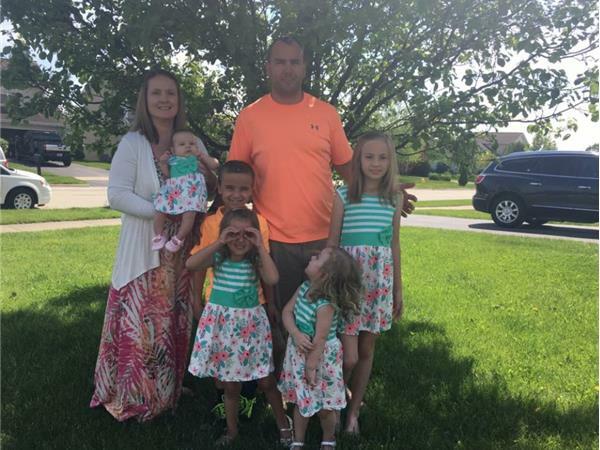 He studies industry trends and works to find the maximum protection in the game and mitigate the risk of traumatic brain injuries. Helmets to Heal’s goal is to provide football programs with the knowledge and available technology to make the game safer. 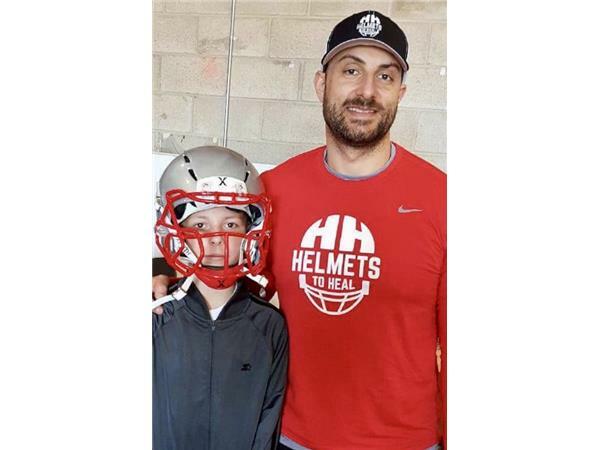 Helmets to Heal is an advocate for safer youth sports and offers families a proactive way to lower the risk of their child suffering a brain injury.